NATO air operations will continue until the threat posed by Muammar Gaddafi is extinguished, declared French President Nicolas Sarkozy. 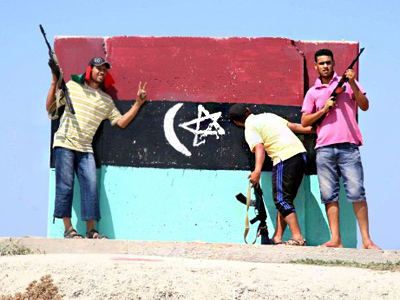 A contact group, known as the “Friends of Libya,” convened in Paris to discuss Libya’s future. Envoys from Russia, China and nearly 60 other countries attended the conference on the reconstruction of Libya. 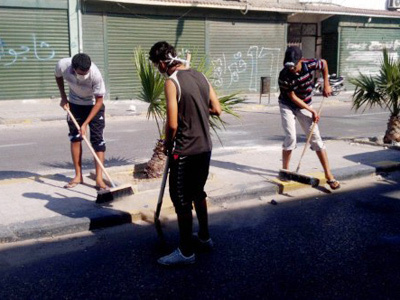 The conference is working on specific moves to be taken to stop violence in Libya. An immediate UN mission to Libya has been proposed by UN Secretary General Ban Ki-moon. This is in line with the position of Russian Foreign Minister Sergey Lavrov, who has insisted that the UN should approve of any decisions taken at the gathering. US Secretary of State Hillary Clinton, who was among the top officials attending the conference, announced the unfreezing of $1.5 billion in assets that belonged to the Gaddafi regime. Over $700 million of the money has already been distributed to the rebel leadership, she said. Clinton added that NATO’s campaign in Libya should continue as long as civilians are under threat, Reuters reported. Rebel leaders were looking to unfreeze some $5 billion of Gaddafi’s money currently held by American and European banks. EU leaders vowed to free up billions of dollars in frozen assets and offered to help Libya rebuild. Some countries, including Russia, have expressed concern that once unfrozen the money might be misused. France and Britain, the hosts of the conference, delivered a message to the international community that NATO’s costly military intervention in Libya was a success and will guarantee a smooth transition of power while avoiding the mistakes of Iraq. “The objective is to turn the page and get behind the new authority," Reuters quoted a French government source as saying. “[Iraq] was a successful military operation, but a failed political transition. We have to learn from that… We have to stand alongside the National Transitional Council, but not impose anything on them." They have called on more countries to recognize the NTC. 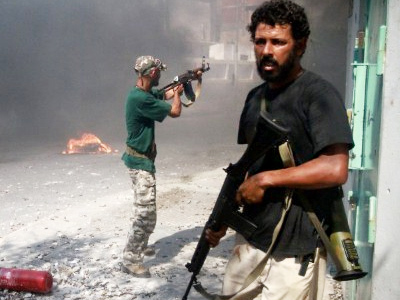 Russia and China – two critics of NATO's Libya operation – have also sent their representatives to the conference. 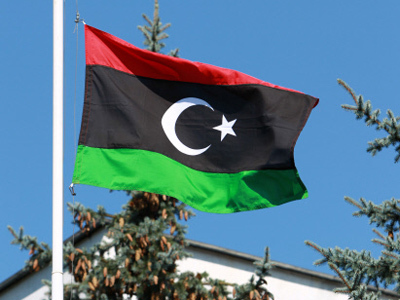 On Thursday, Russia became the 75th country to officially recognized Libya's National Transitional Council as the country’s legitimate governing authority. Russian Foreign Minister Sergey Lavrov said on Thursday that the Paris meeting should help the UN Security Council outline the parameters of international assistance to the Arab state. Moscow’s envoy Mikhail Margelov points out that Libyans must define their future themselves, through the means of democratic elections. 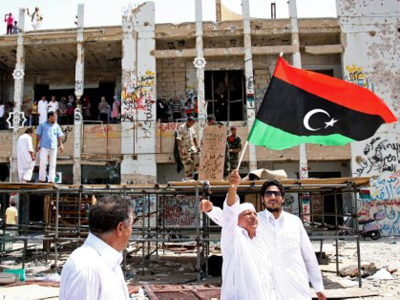 ­And yet, it was not with the sole purpose of putting Libya’s political life and economy back on track that representatives of some 60 countries gathered in Paris. 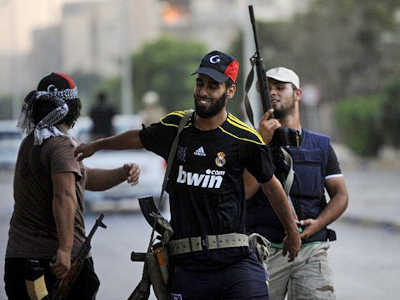 Major players were making no secret of their eagerness to grab a bigger slice of the Libyan oil pie. France’s Liberation newspaper reported on Thursday that no sooner had UN resolution 1973 on the “no-fly zone” been adopted, than the NTC approached the French leadership with a tempting offer of 35 per cent of Libya’s oil sector in exchange for “full and constant support.” The offer was made in a letter sent on April 3rd to the emir of Qatar, Sheikh Hamad bin Khalifa Al Thani, whose country mediated contacts between Paris and Benghazi. The newspaper also states that a copy of this letter was forwarded to Amr Mussa, an Egyptian politician who was also the Secretary-General of the Arab League until June 1, 2011. It was he who addressed the UN Security Council back in March with an appeal to establish a no-fly zone over Libya. Meanwhile, French Foreign Minister Alain Juppe dismissed the existence of any such agreements, saying, though, that any preferential treatment dished out to countries that supported the rebels would be logical.